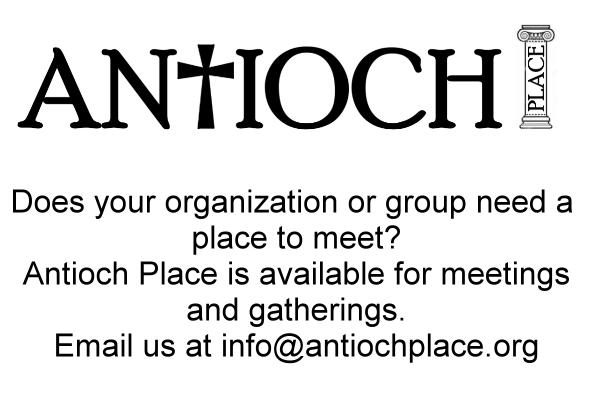 Antioch Place is a meeting room for groups and organizations. 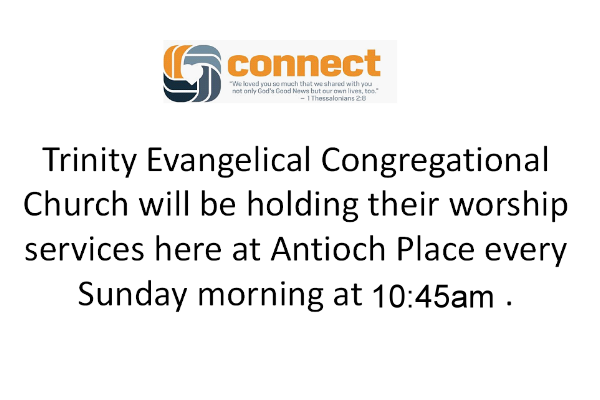 See our calendar for available times and dates then email to reserve. A meeting room with a purpose. 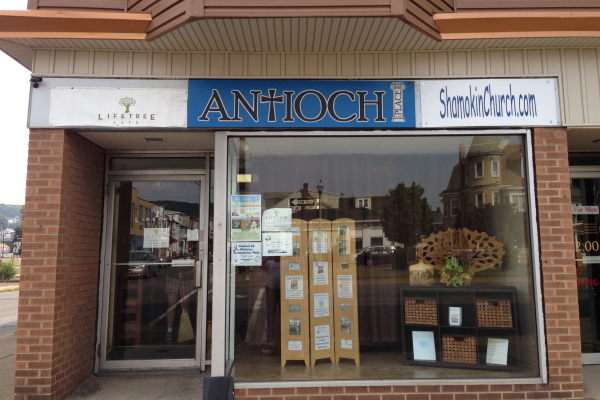 How to reserve Antioch Place for your meeting? 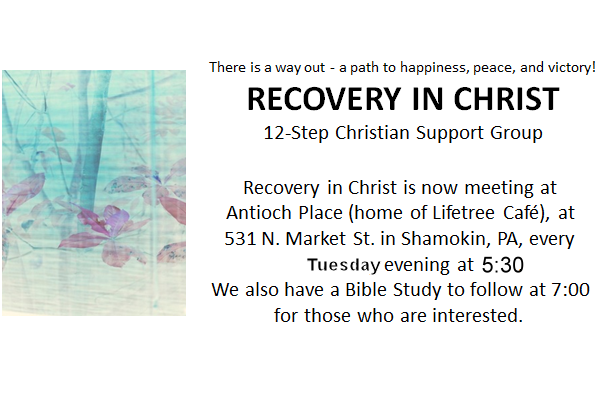 Antioch Place is located at 531 N. Market Street, Shamokin, PA.